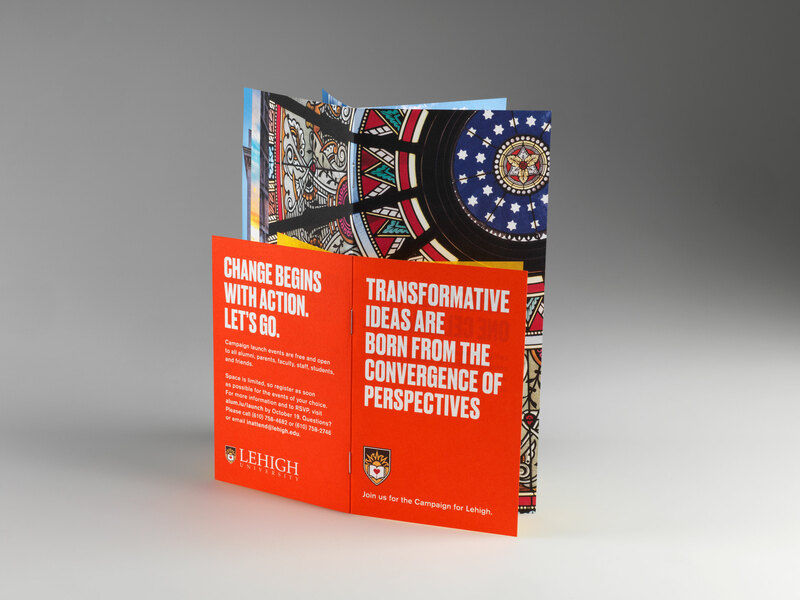 We recently took on another project for Lehigh University, and we were beyond thrilled with the results. 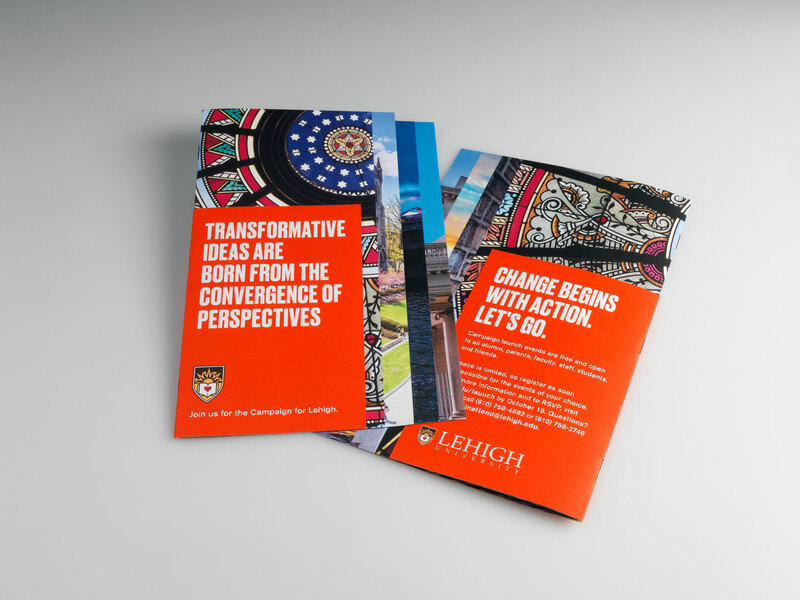 The 12-page invitation for “The Campaign for Lehigh” launch was printed on Mohawk paper and saddle stitched to complete the piece. At Brilliant we strive to be in sync with our clients’ goals, helping us to better realize their vision, every time. 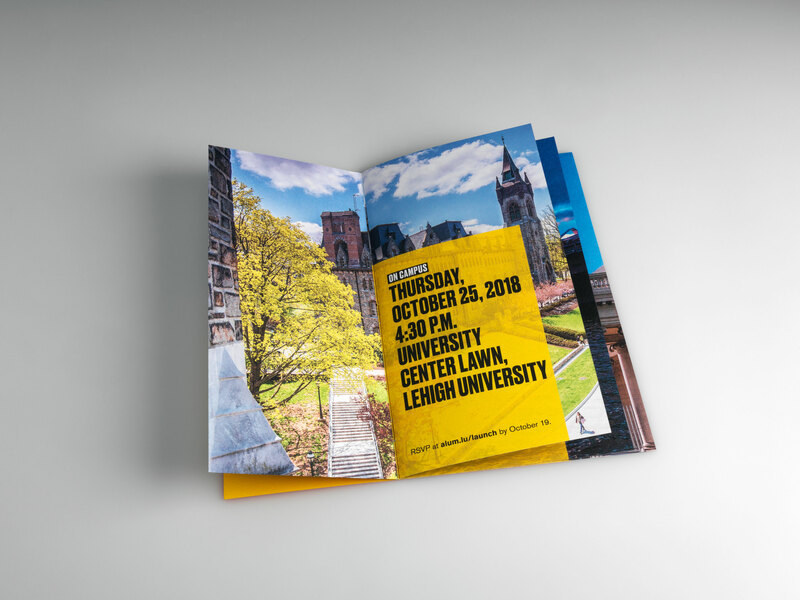 In this production, each element from color to paper selection came together to emulate the exciting, vibrant atmosphere of the campaign’s launch from Lehigh University’s campus, to New York City and San Francisco. 12 pages, varying in size, with self-cover. 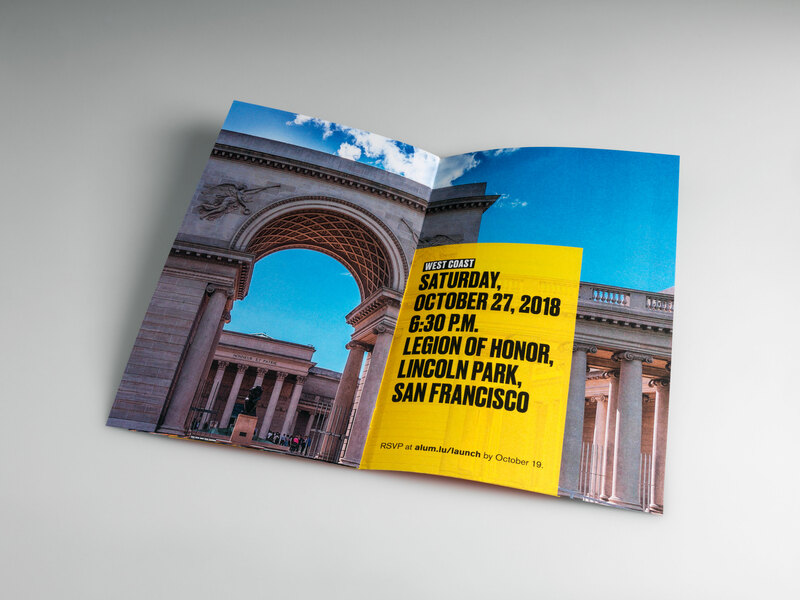 Printed in 6/6 CMYK plus 2 PMS colors. 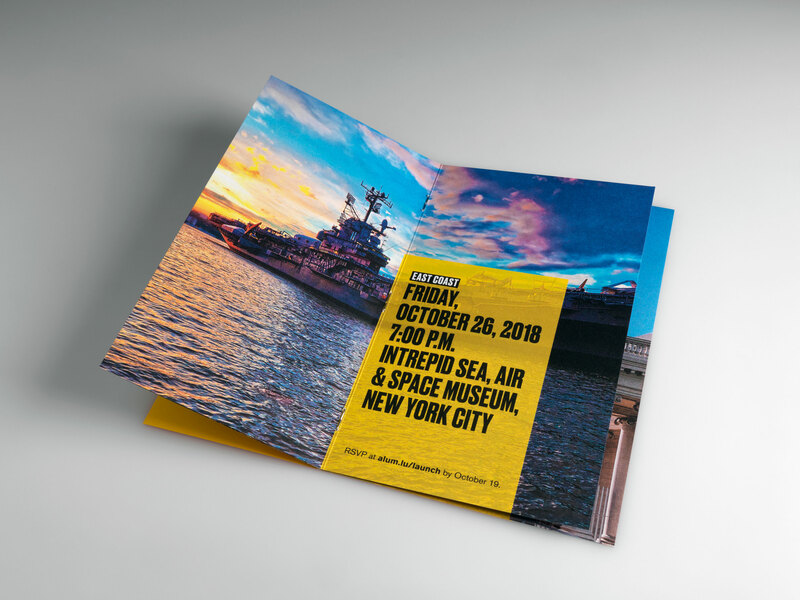 Printed on 80# Mohawk Superfine Ultrawhite Text.